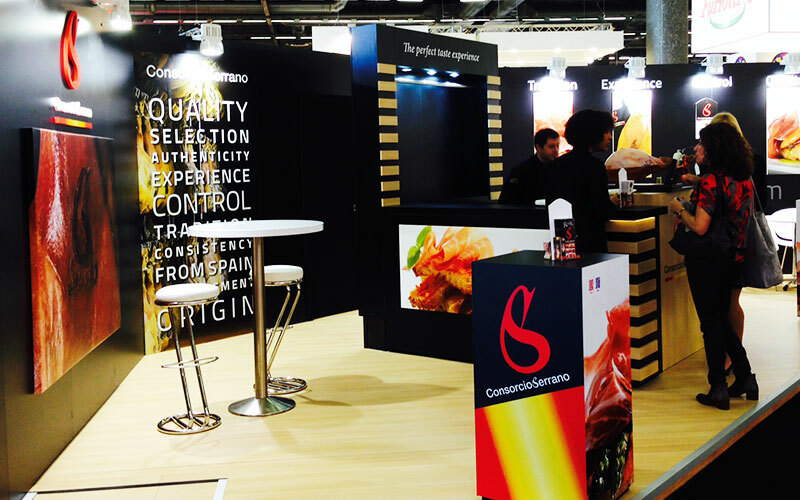 The Gironesa processed meat company Espuña is incorporated as a partner to our organization meeting our quality standards. 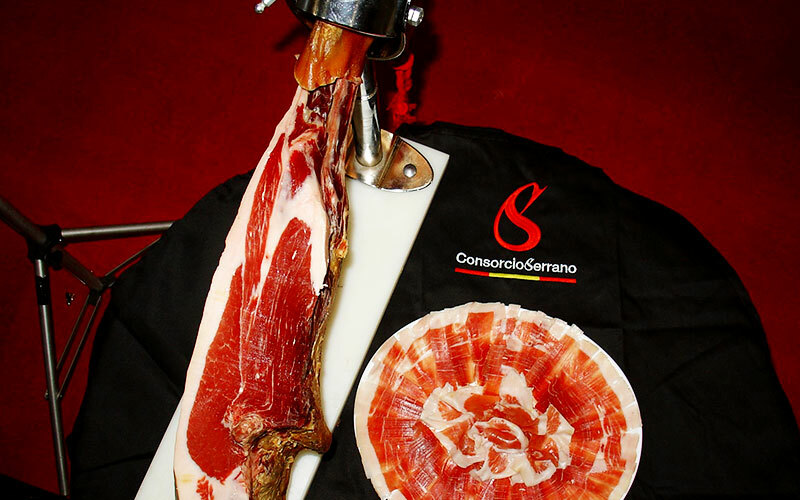 We have evaluated its facilities; we have conducted inspections at the production facilities in the process and product, selecting it piece by piece to ensure a homogeneous ham that from now on will have the quality seal ConsorcioSerrano. Our countermark ConsorcioSerrano is an additional guarantee that will add value to your product, not only from the organoleptic perspective by the final consumer, but also to ensure its authenticity. 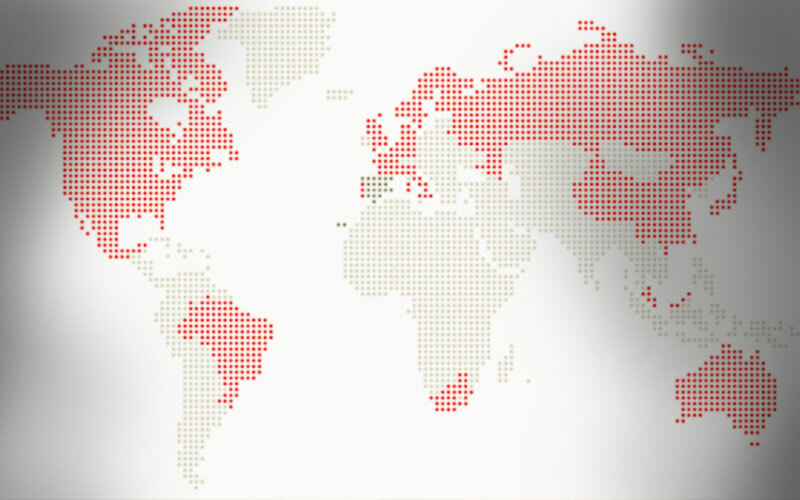 In addition to all these benefits, we also invest in promotional activities in different countries not only in Europe but also outside it in order to educate and bring closer the benefits of our quality seal ham ConsorcioSerrano. Our new member confirms the lines on which our work is based: the tradition and care in all the processes for manufacturing the meat product. Espuña was founded in 1947 in a farmhouse in the region of the Garrotxa and started with the development of fuets and sausages. It was not until 1968 when he began to develop cured ham after the acquisition of Gou Terrades. Moreover, the meat company stands out as the first to apply the technology of high pressure to keep the product fresh, since it is manufactured until it is consumed.